LifeStage Home Designs incorporate the tenants of universal design to allow ease of access for anyone – regardless of ability or age. This means the home has no barriers or challenges that would prevent people of varying abilities, ages and needs from living comfortably at home. When you purchase a LifeStage Home Design, you’re building a home that is welcoming to everyone – thus, a larger number of people are able to consider buying it. If you ever choose to move from your LifeStage home, you’ll know that you’ll have a large pool of interested buyers, because your home will be ready to move in for a growing demographic of families with aging parents, those wanting to age in place, or people requiring wheelchairs or walkers. Your home will be ready to sell without renovations or updates. A house built with a LifeStages Home Design will not require adding ramps, moving bedrooms, or doing any major renovations. You’ll build a home suited for aging parents, children of differing abilities, and anyone of any ability. You’ll build a home anyone can buy. Want to learn more about Universal Design trends and recieve updates about new home plans? Sign up for our newsletter! The main tenant of universal design is access for everyone. 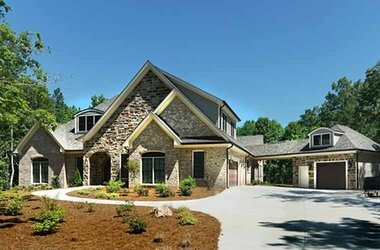 LifeStage homes work for multiple generations, varying abilities and all ages. Build a home that’s practical and welcoming. Shop the home plans now. For many people, cost and value are top of mind when considering their next move. Build new or buy an existing home? Move or stay where you are and renovate? 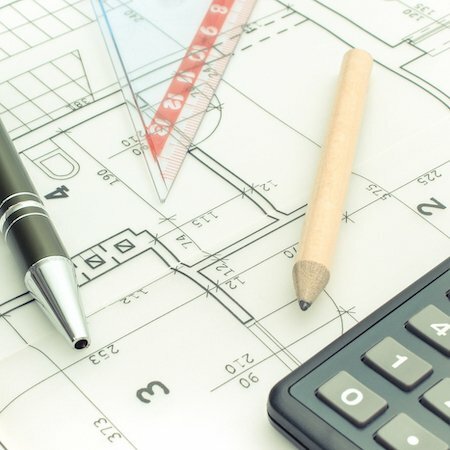 Building universal design homes aren’t appreciably more expensive than non-universal design new homes, but renovating later costs more than incorporating universal design into the construction of a new home. Read more to find out how incorporating universal design principles is both smart planning and smart financially. 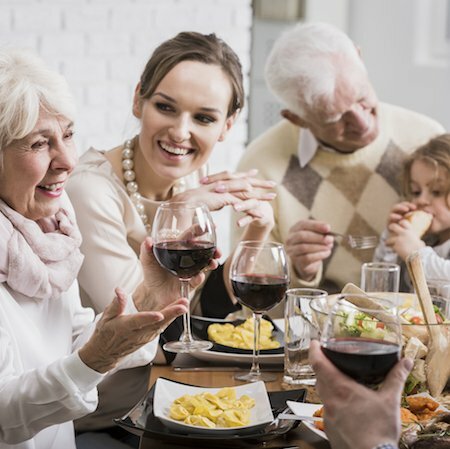 While multi-generational living is ingrained in many cultures and parts of the world, its rise in the United States is, by comparison, a new phenomenon. And while many single-family residences have enough square footage to accommodate extended families, most families discover they don’t work well for their needs unless they were designed (or renovated) with multi-generational living in mind. Find out more about the design choices that can make multi-generational living more comfortable. As homebuilders and contractors can tell you, demand is going up nationally for bathroom renovations—and the requests are usually that the bathrooms be bigger and more accessible. 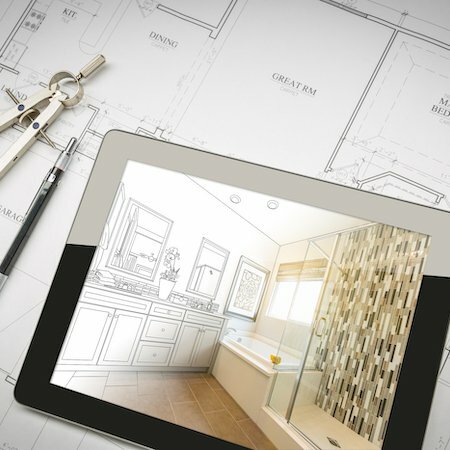 In other words, the rising trend in bathroom renovations is to use Universal Design principles—making large bathrooms that remain functional now and as homeowners age. With LifeStage Home Designs, you can build an accessible home now instead of renovating later. Let’s discuss your forever home. 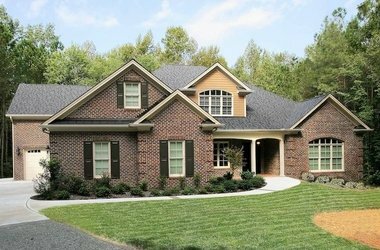 If you’re ready to buy a house plan or are just starting to research universal design options, we’re happy to answer your questions. Our design experts can help you choose a home plan that suits your needs – for accessibility, aging in place, multigenerational living or long-term investment.